During the night of Saturday October 1 and Sunday October 2, a boat sank with two people aboard in the heavily fogged Norwegian archipelago. The boat sank in less than one minute. Thanks to lifejackets and a tracking system from Track Trace the men, who swam to a small island, were found within 30 minutes. 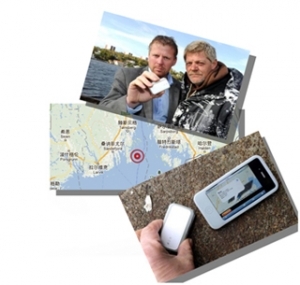 The GPS personal tracking device reported the position of both men on board the boat and on the island. Both men were transported by ambulance to Tønsberg, very cold, but alive. Queclink Wireless Solutions is the official GPS tracking device partner of TORTOUR We provided GL200s for each participant. 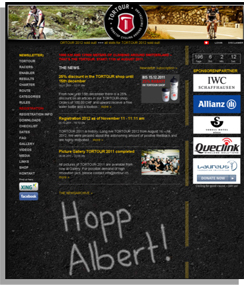 TORTOUR starts in Neuhausen and goes over 1000 km (and about 13000 meters of altitude difference!) around Switzerland. The finish line is at the Rhine Falls in Neuhausen (close to Schaffhausen).